Join us at our free Parent Coffee Morning. Guest Talk presented by SLICES - homegrown food and beverage company based in the UAE. Slices is a homegrown food and beverage company aimed at transforming eating habits across the UAE by providing wholesome, nutritious meals. 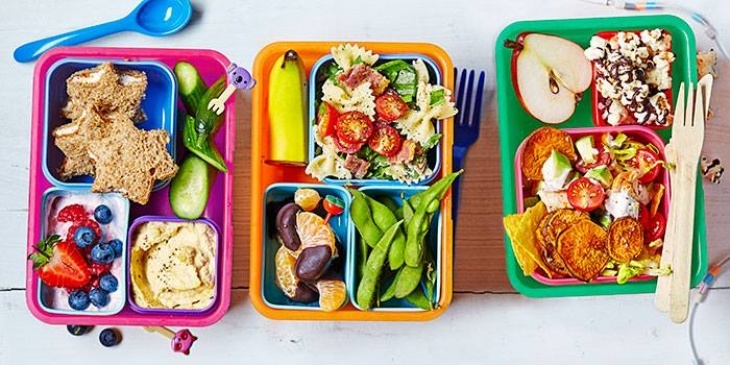 No-hassle healthy lunch box ideas.